Four bedroom detached house to rent. 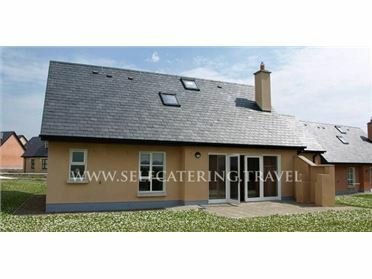 Very central location (5 minute walk to Eyre Square), close to restaurants, shops, and bars in Galway. There are four double rooms, one with an ensuite. Master bathroom upstairs and WC downstairs. Spacious living room, kitchen and dining room and utility room. Garden and parking for 4 cars..